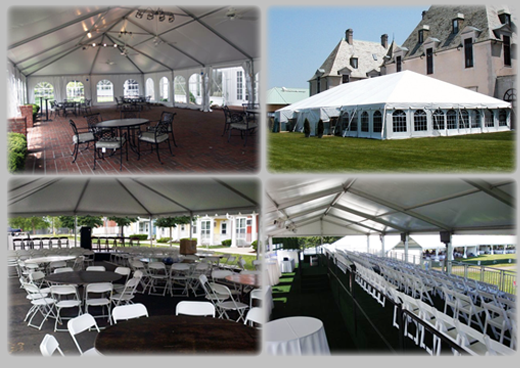 to Kutcha's Party Rental, Southern Michigan's largest and most experienced party and tent rental company. Located in between Kalamazoo, Lansing and Ann Arbor, Kutcha's Party Rental has been providing rental services for over 30 years to Jackson and surrounding areas of Michigan, Indiana & Ohio. Our primary mission is, and has always been, to provide only the best, on-time quality service that is missing from larger rental companies. Kutcha's is a name you know and trust! We carry Party and Tenting needs for Small Intimate Parties, Baby Showers, Backyard Barbecues, Graduation Open Houses & Weddings. 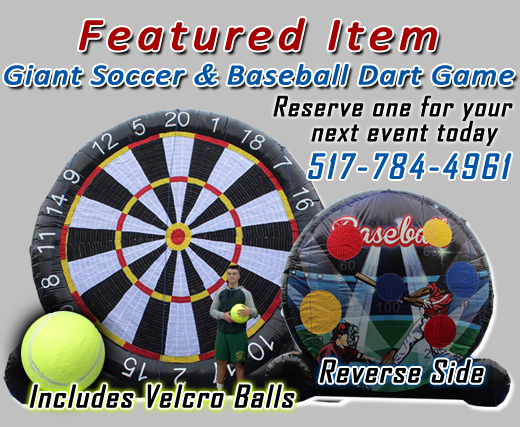 We also carry Extra Large or Commercial tents for Sporting Venues, Concerts, Company Events, Community Events, Church Events, State Fairs, County Fairs, Military Events, or Movie Productions. We also have a large selection of Inflatables (Bouncy Things), Water Inflatables, Grills, Fountains, Linens, Dance floors, Stages and China. We pride ourselves with giving Reliable Advise & Quality Equipment. 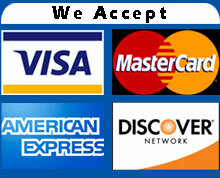 So, please take a tour of our web site and contact us with any questions you may have. The Navi-Trac gives you less framework resulting in a much cleaner and open look providing a more spacious interior. Perfect for weddings and corporate events.